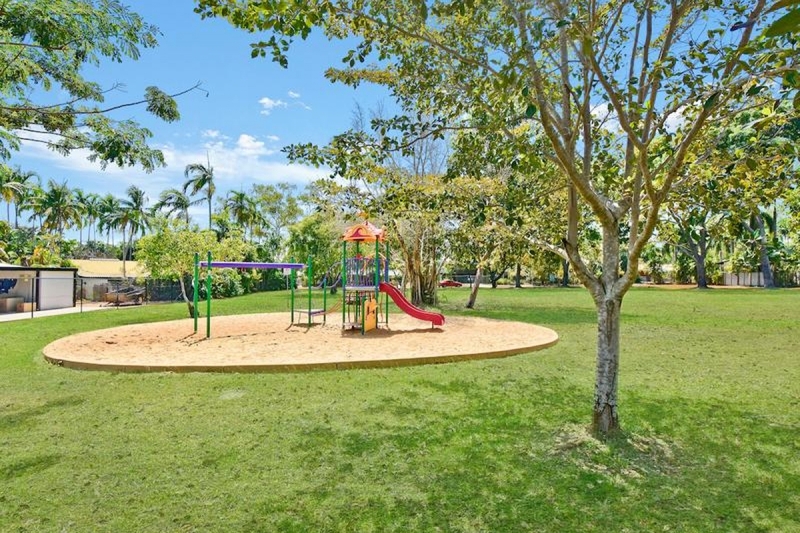 BEGIN YOUR PROPERTY JOURNEY HERE! 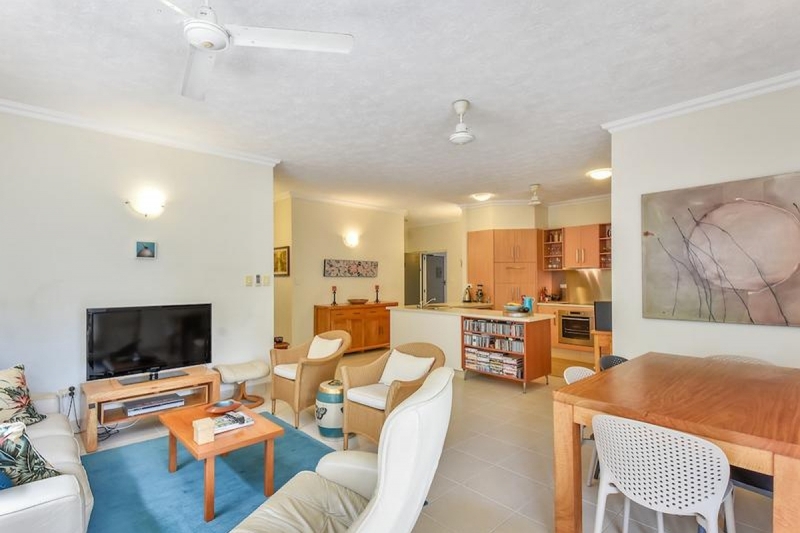 All About Real Estate is proud to present to the market this lovely three bedroom apartment located centrally to the RDH and the CDU, this beachside apartment is perfect for the busy executive lifestyle. 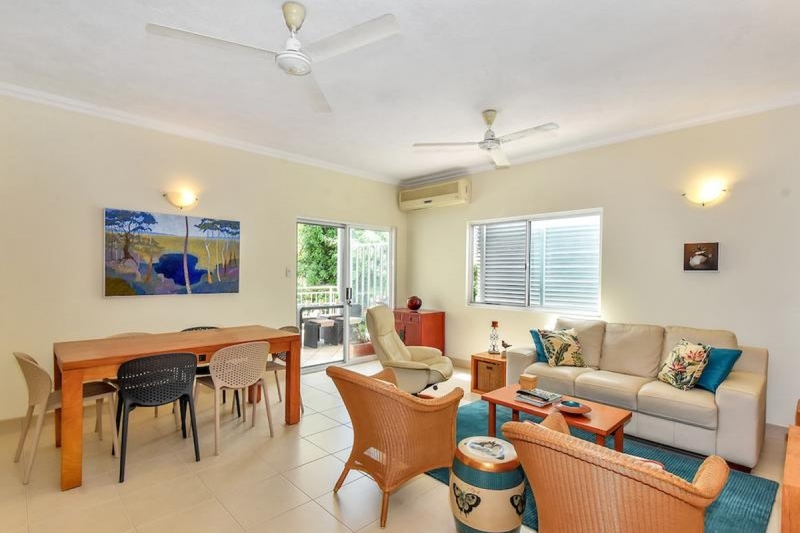 Offering a low maintenance approach to living, this central location will allow you to spend your free time wandering sandy beaches and exploring the nearby cliffs or shopping up a storm at Casuarina and enjoying the new quarter eatery with its bountiful array of food choices. 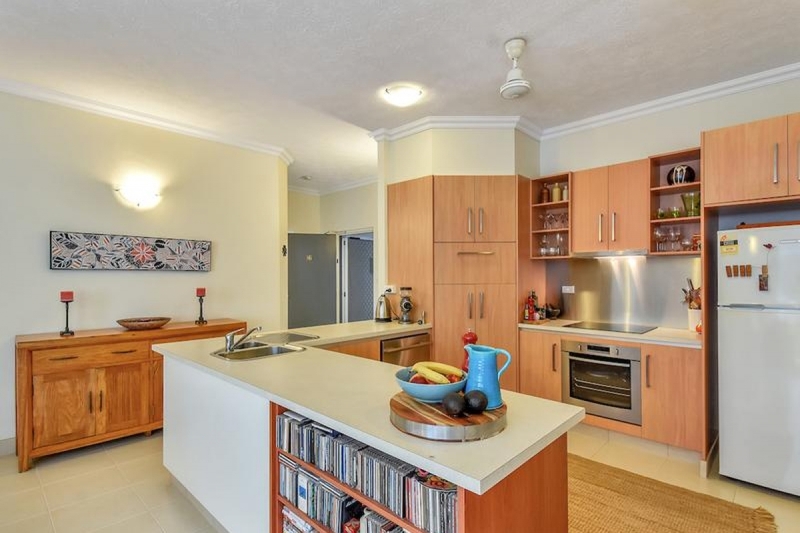 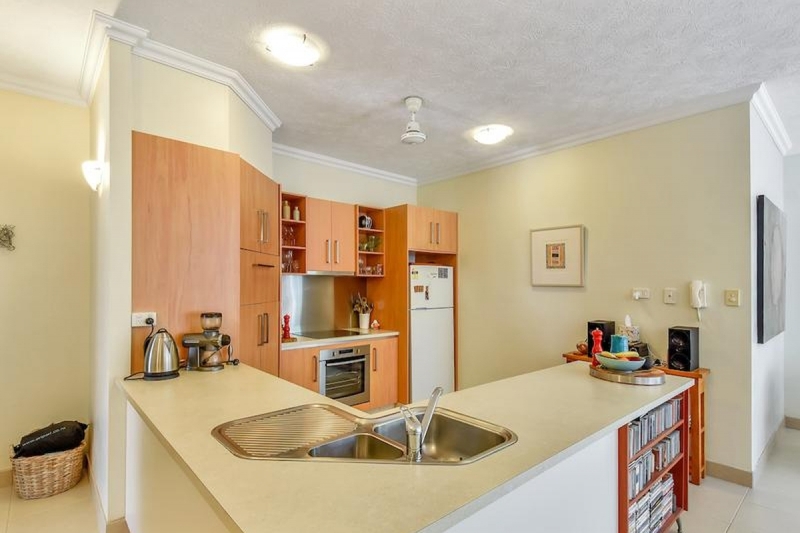 The apartment itself offers an executive feel with an open plan living and dining area, gorgeous modern kitchen that has a pantry and a dishwasher as well as funky corner sink and wrap around counters. 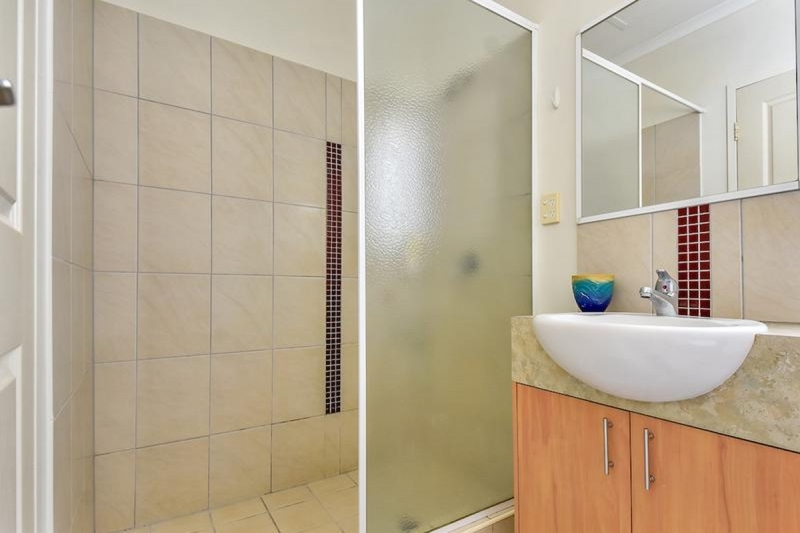 These open spaces are inviting and lux so you will feel immediately comfortable and relaxed. 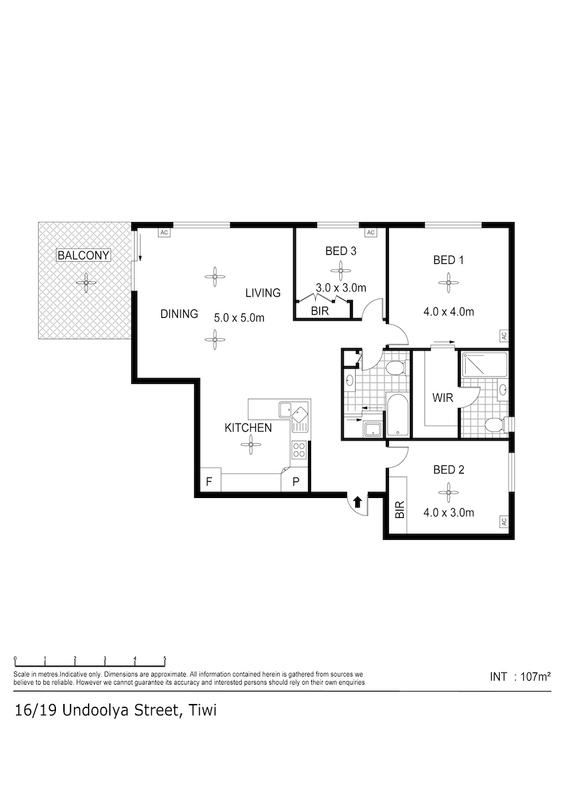 Each of the three bedrooms is generous in size while the master bedroom takes luxury to a new level with a walk in robe and ensuite bathroom too, this all equals perfection. 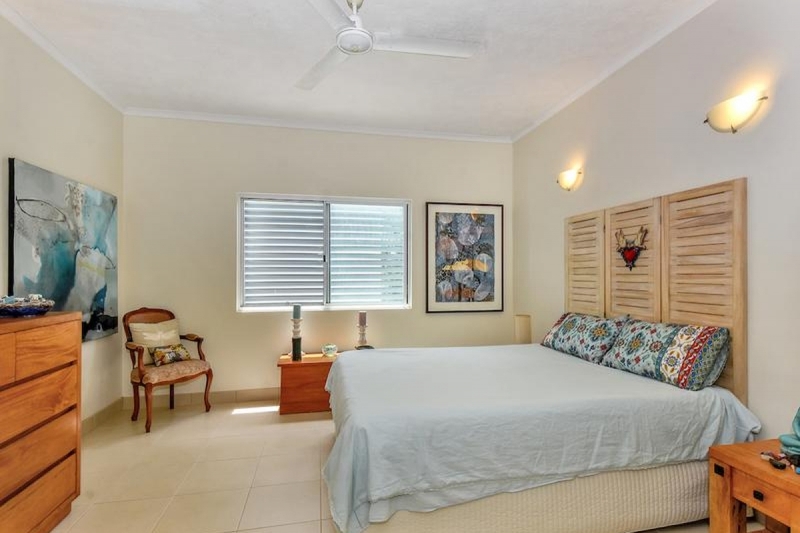 Bedrooms two and three each enjoy a built in robe while all three benefit from A/C and tiled flooring also. 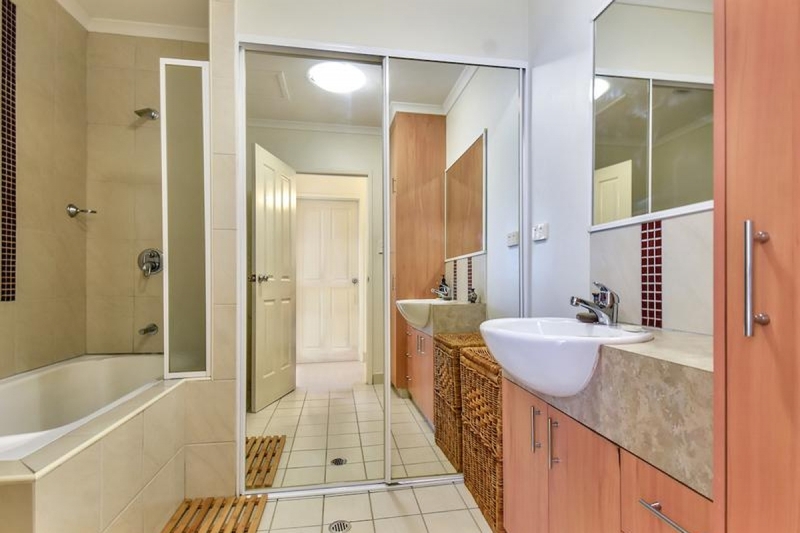 Of the two bathrooms, each is finished with an earthy timber style cabinetry and a glossy white tile that always looks clean and fresh. 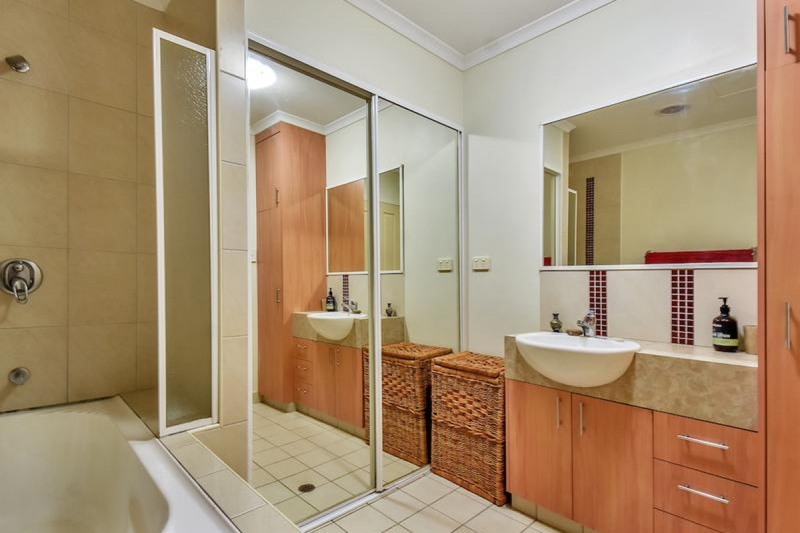 In the main bathroom is also the laundry amenities cleverly hidden behind mirror fronted sliding doors. 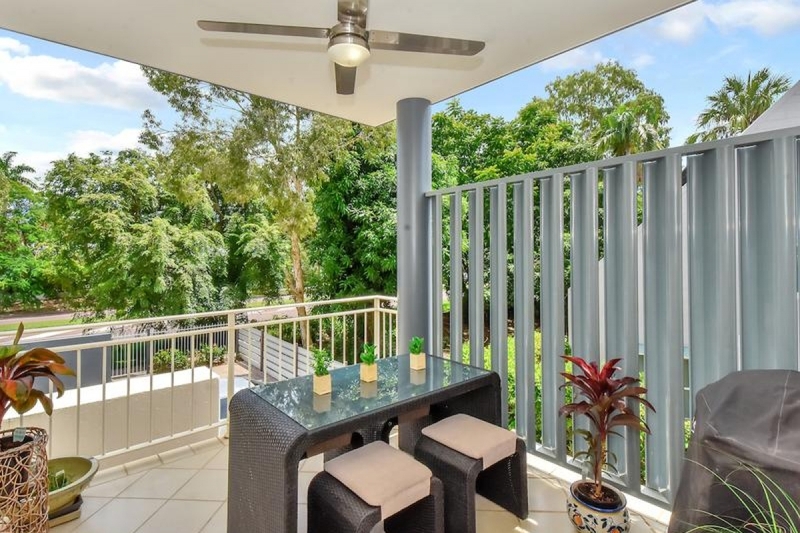 The balcony enjoys cooling sea breezes and is a tranquil space to entertain or dine outdoors. 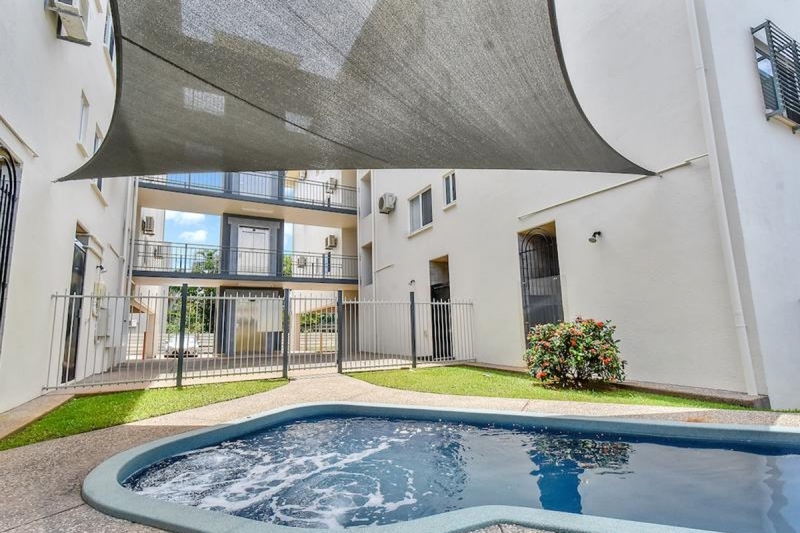 This awesome complex has secure gated garage parking along with a swimming pool with covered shade sail. 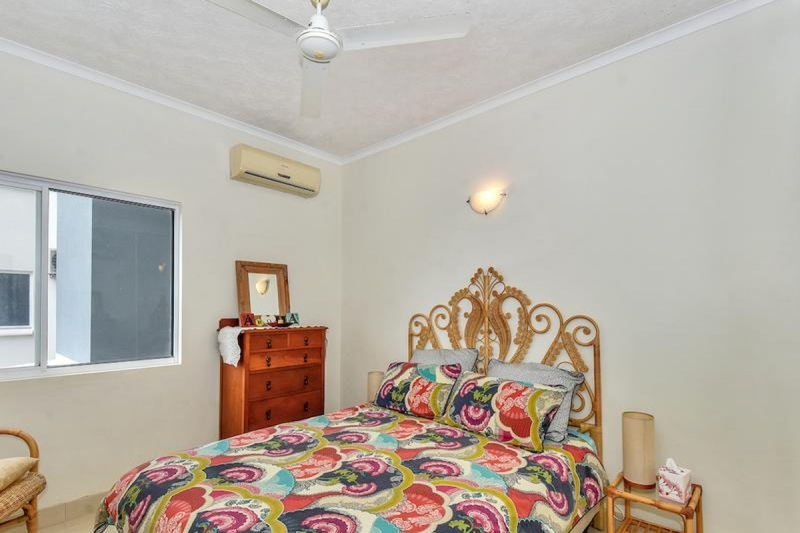 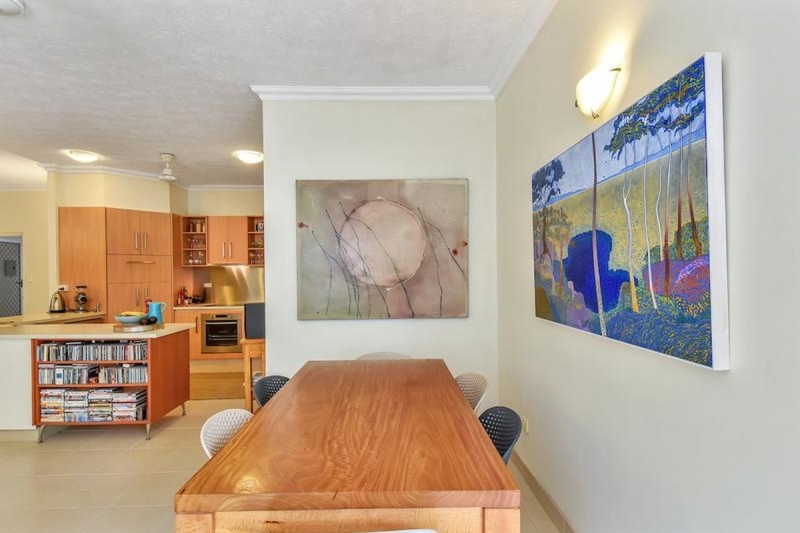 Ideal for the investor who is seeking a highly desirable property in a location close to RDh, or the home buyer looking for their own slice of beachside paradise.